Beauty expresses your vibrant side. Skincare-Inspired Formula with mineral water from Kirishima, Japan. Responsive Sensory Technology instantly adapts to skin’s type and conditions, for a truer illumination. A new vibrance and freshness is revealed. #SynchroSkin makeup. Made to sync with you. Made with soul. 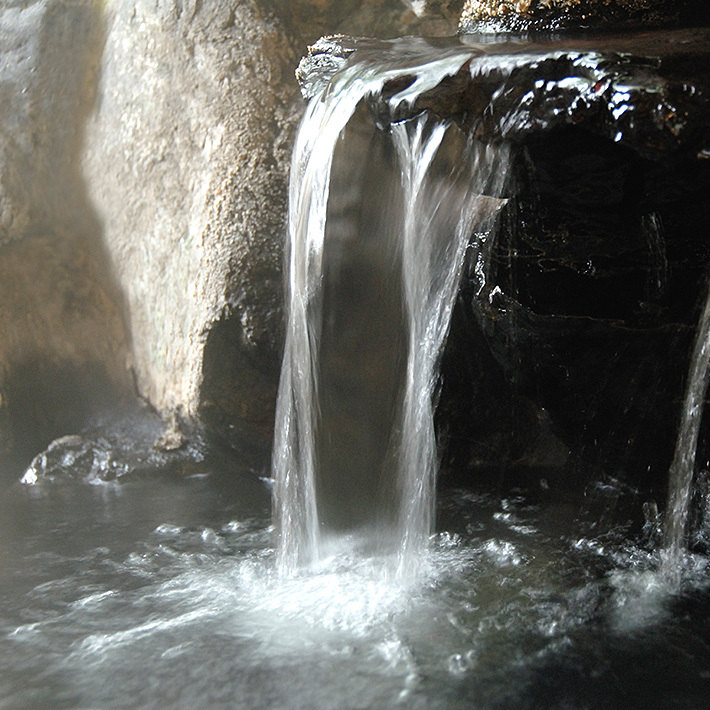 For centuries, people have traveled to Japan’s Kirishima mountains in search of this healing mineral water. Loaded with skin-loving minerals including potassium, sodium, magnesium and calcium. It saturates skin with exactly what it needs.